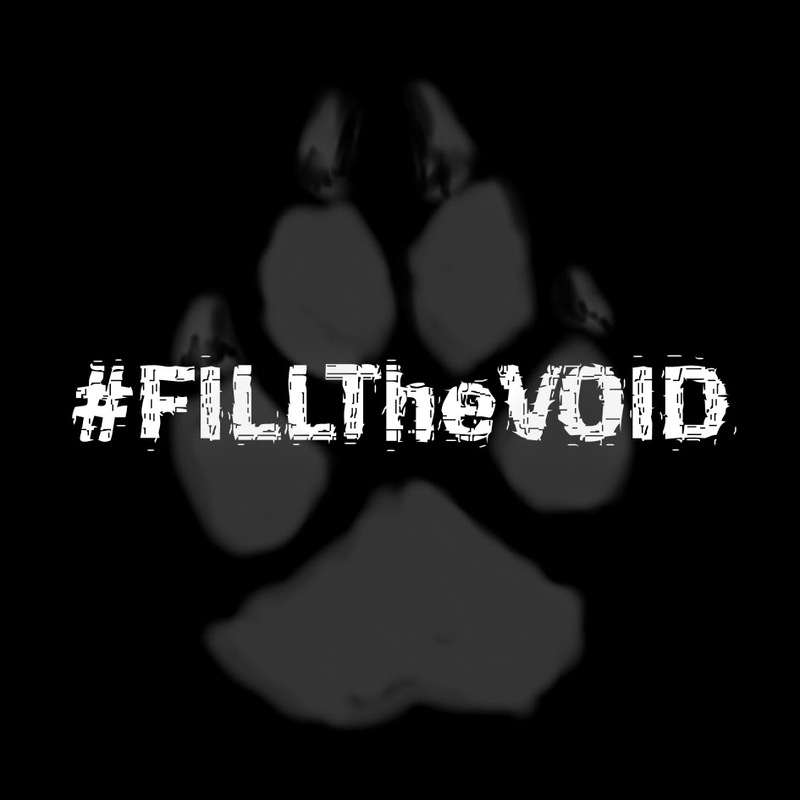 News from author Kneel Downe's VirulentBlurb is that they're setting up a crowdfunding campaign to turn his latest book, The JackPort Killer, into an audiobook and they've called it #FILLTheVOID for reasons you'll find out in the trailer below. Here is their press release and we will bring you the funding link when it goes live on 25th. Please support the campaign however you can. Acclaimed author Kneel Downe released the first of his Detective Kurt Lobo case files, The JackPort Killer, in May this year to great critical reception and his VirulentBlurb universe grew bigger. Starburst Magazine picked up on the teaser trailer for it and reviewed the book, saying “you will soon find yourself completely immersed into the bizarre, cyberpunk, dystopian world Downe has created, and find yourself wanting more” and TheCultDen gave it 10/10. Now the universe is set to expand again as, for the first time, the Wolf gets a voice when The JackPort Killer comes to audiobook! Kneel was born in 1967 and raised in the middle of countryside and silence where he immersed himself in books and fantasy. After trying several writing styles, Kneel began tweeting short fragments of fiction. A meeting with his idol, Jeff Noon, made Kneel realise that these short bursts could make up a whole universe of fiction and so the VirulentBlurb projects began. The world-weary wolf-spliced Detective Kurt Lobo first appeared in Kneel's debut book, VirulentBlurb:Fractures, along with the other characters from the ever-evolving VirulentBlurb. Amelia received the first solo character outing last year in the next book Amelia's Song but, whilst Amelia's journey was a beautiful change of pace and very well received by fans and critics alike, it was the wolf-spliced detective that readers of Kneel's books were clamouring to hear more from and the first casefile was released. We have struck a deal with London-based award winning studio Spokenworld Audio, winners this year of both an Audie and a New York Award for their work, and the production and distribution costs are sorted. The search then began across the globe for a voice actor to bring Lobo to life in a way that excited both Kneel and the fans. After an extensive hunt, actor Greg Patmore of Big Finish fame was approached. Greg is from the industrial heart of England, son of a soldier and a nurse, with a childhood background in brass bands and community theatre. A working class boy, his expectations were set pretty low until he discovered music and theatre almost simultaneously in his mid teens. He recently appeared with Kevin Costner and Bill Paxton as Good 'Lias Hatfield in the hit US series 'Hatfields & McCoys' which won 5 Emmys, and this year appeared with Bradley Walsh in the current series of 'Law & Order UK'. Subsequent appearances include 'Vera -The Deer Hunters' alongside Brenda Blethyn, and a role in new US TV series The Assets. He has appeared in several episodes of Coronation Street as thug Jonny Smith and has featured in David Morrissey's directorial debut film Don't Worry About Me and alongside John Henson and Neil Fitzmaurice in the British comedy feature Charlie Noades RIP. He will next be seen on stage at the Edinburgh Festival with Anne Archer in Terry Jastrow's hard-hitting play 'The Trial of Jane Fonda'. This is where you come in! Between the fractured glass and the white noise is a void that needs filling. The silence is unbearable. The wolf must tell his tale... Help us to give a voice to Detective Kurt Lobo.